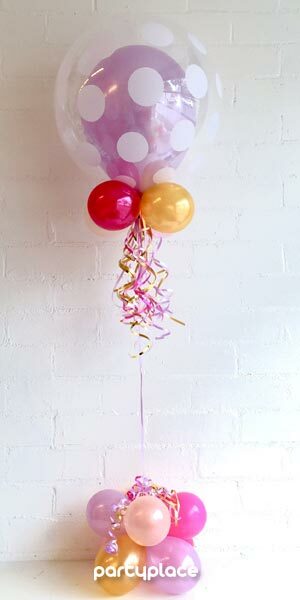 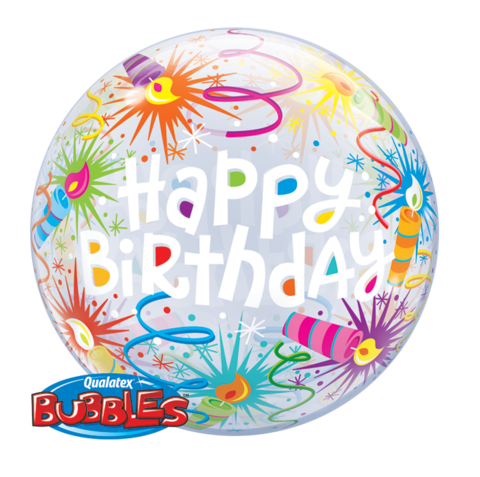 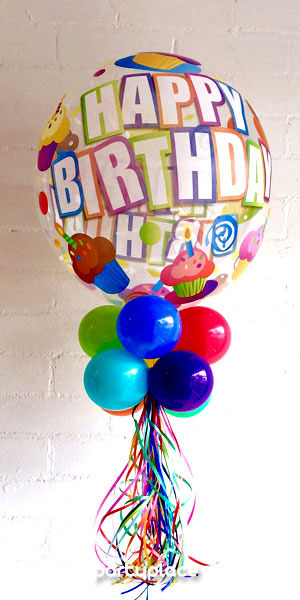 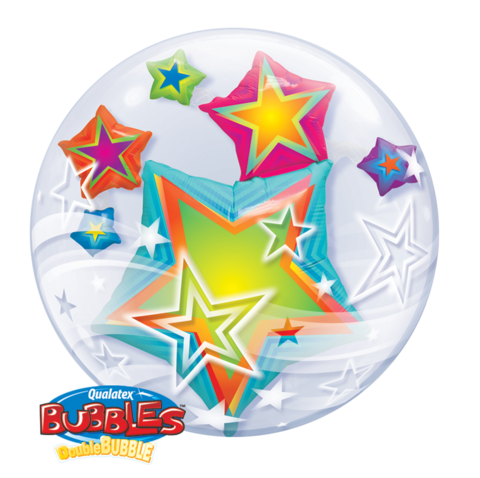 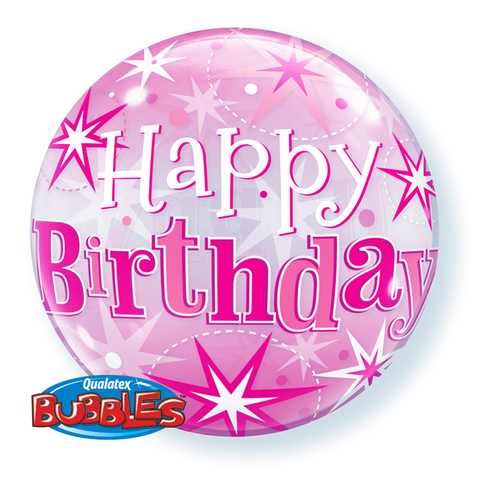 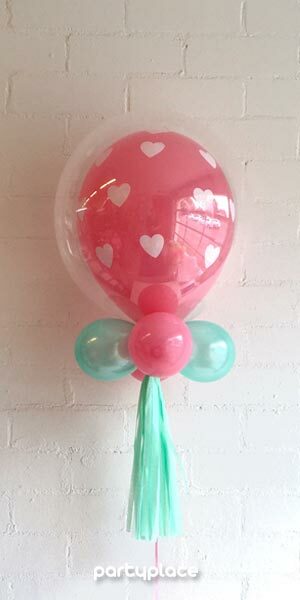 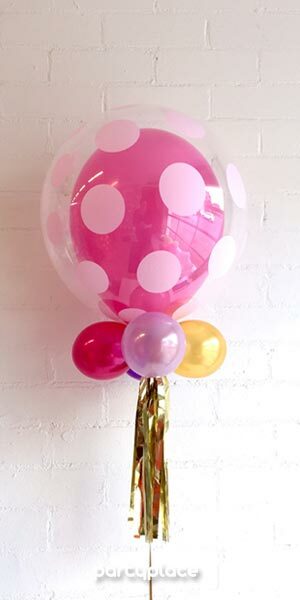 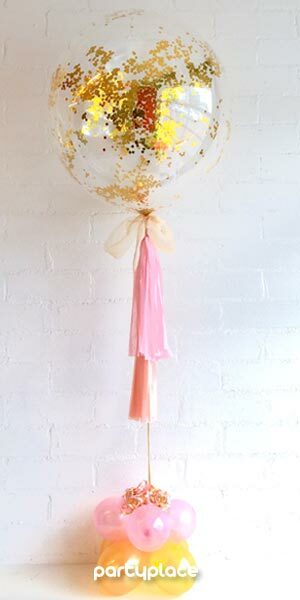 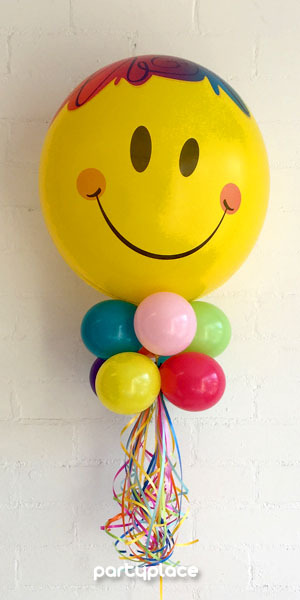 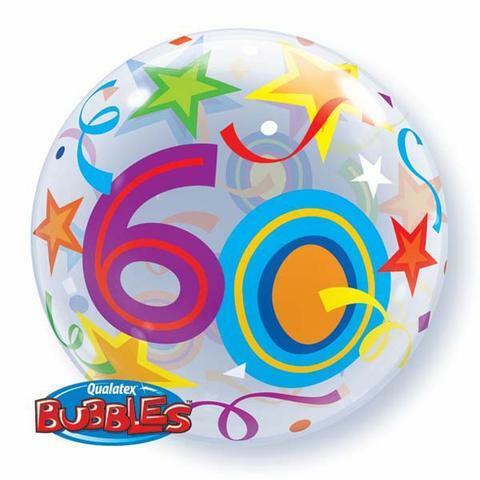 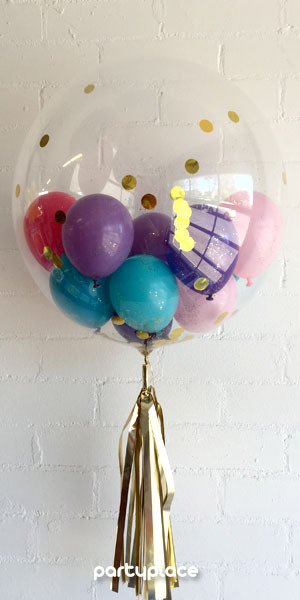 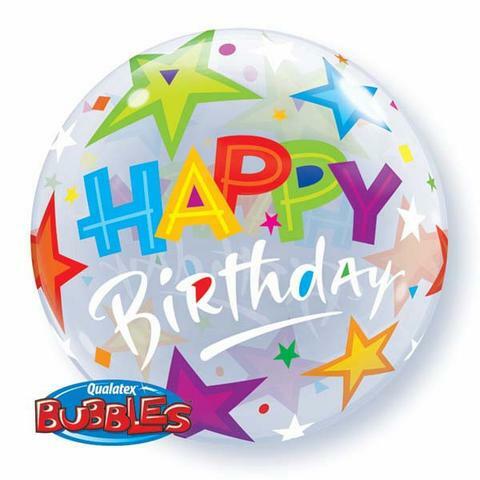 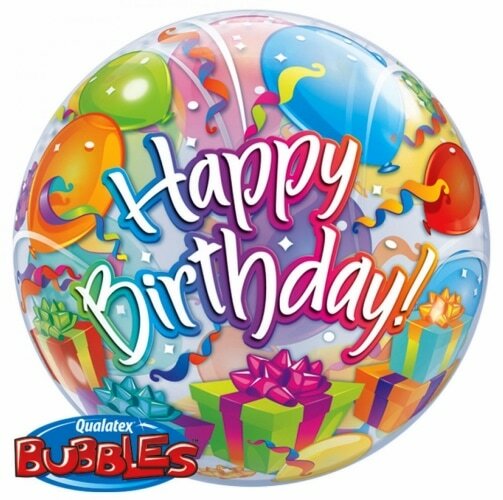 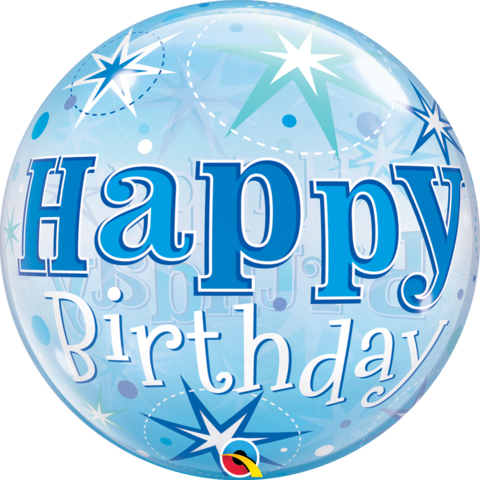 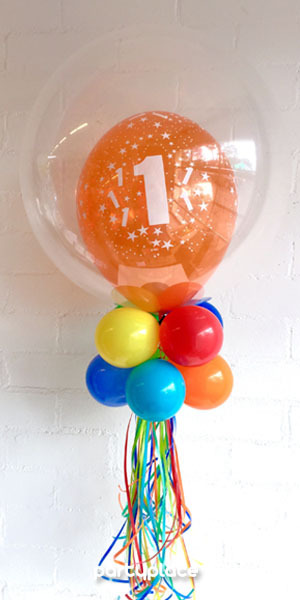 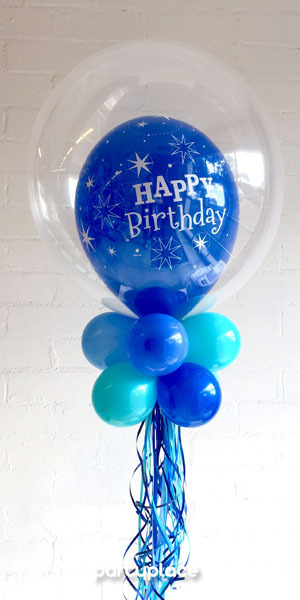 Bubble balloons are one the most popular and longest lasting balloons in our collection. 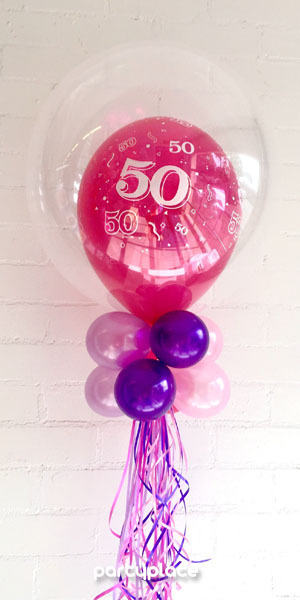 Made from a special clear plastic, these balloons have a lifespan of 2-6 weeks in a indoor climate controlled environment. 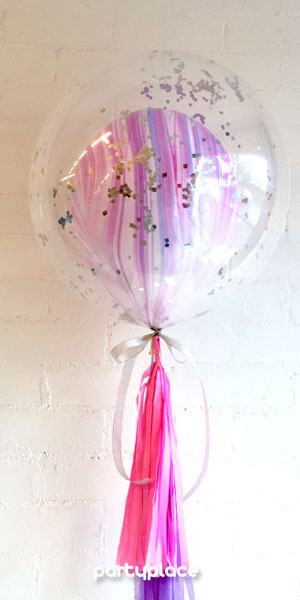 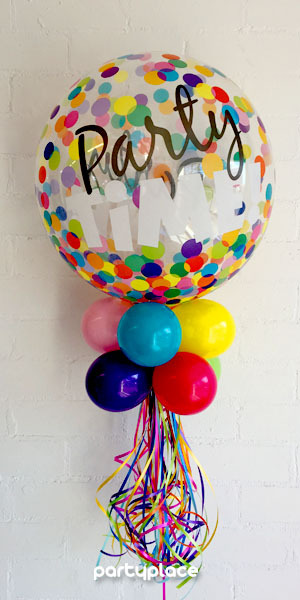 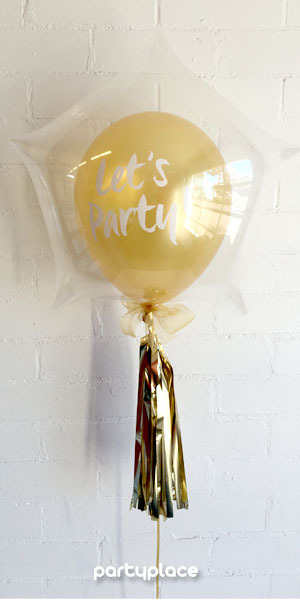 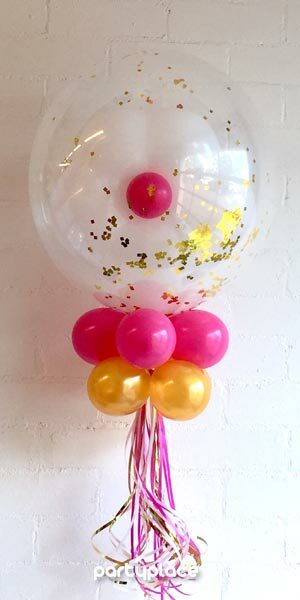 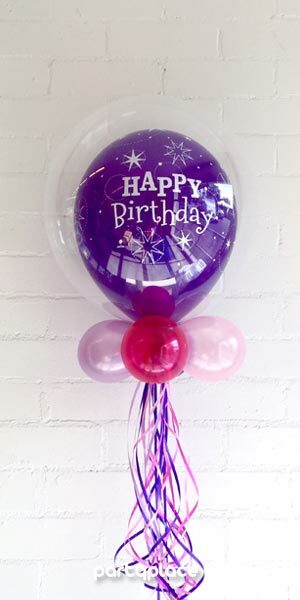 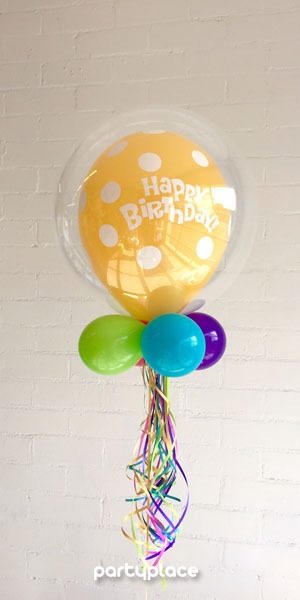 These balloons are available in a large variety of colours and styles which can be accessorised with mini balloons, glitter, confetti, ribbons, tassels or tulle.